Halloween used to be my favorite holiday back in the States. 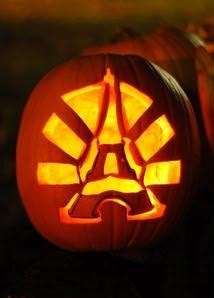 It’s still my fave in Paris – but not for the crisp fall weather or imported candy corn. It’s a chance to get an up-close-and-personal look at the best real estate in town. Trick or treating involves begging strangers for sweets. Let’s just say that’s something the French don’t really appreciate. Host a party in a private Parisian mansion where there’s all the doors you need – and more.